The Lil B.I.G Pac track gets a UK garage rework. 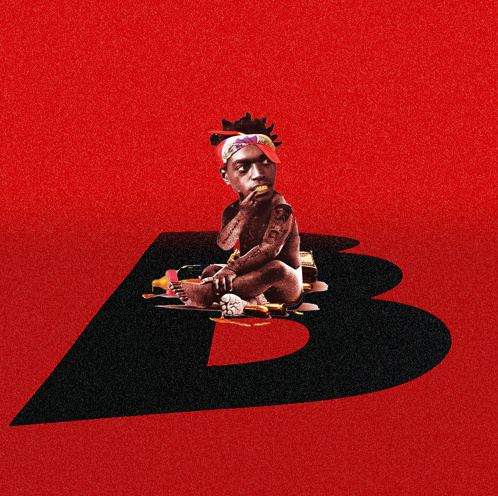 Kodak Black's "Too Many Years," featuring Philadelphia crooner PnB Rock, is a reflective, somber look at the lives of loved ones lost to violence and prison. Baauer has taken PnB's hook from the song and placed it into an entirely different context, adding a pulsing bass line and a frantic drum loop to make the song dancefloor appropriate. Listen to Baauer's take on "Too Many Years" below.